The title of the song is ‘Near the breakup’ (literal translation.). It is a rock-ballad song that highlights the guitar sound, and it is about realizing the importance of a lover too late and regretting it. The song will be released on November 20. ‘Matrimonial Chaos’ is a romantic comedy drama that defines the difference in thought between men and women about love, marriage and family. 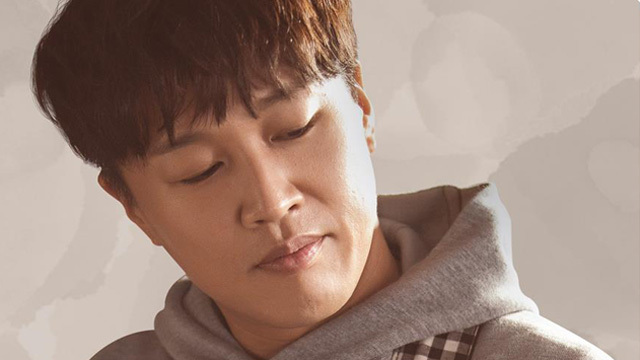 Cha Tae Hyun stars as Jo Seokmu.